The furniture was beautifully made and Michael Serota was very helpful on suggesting layout and how to maximise shelf space. 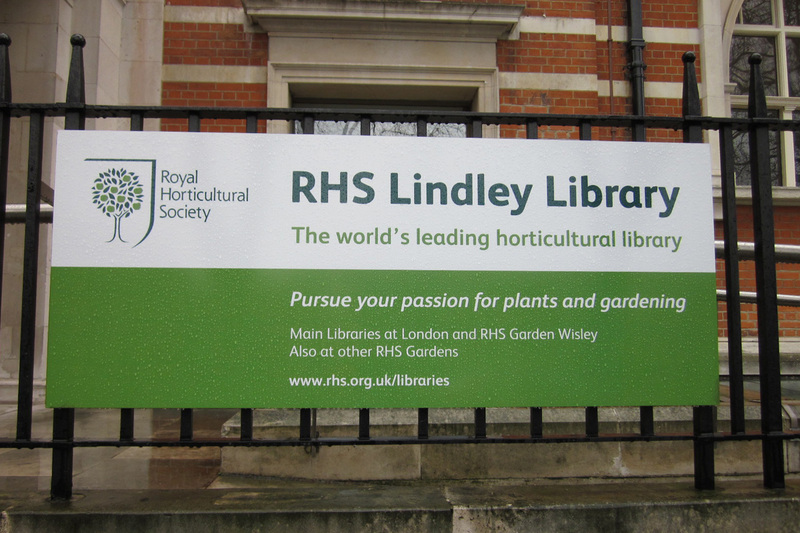 The world's foremost horticultural library, The Lindley Library, is based at five sites: Lindley Hall in London as well as in Surrey, Yorkshire, Essex and Devon. It is run by the Royal Horticultural Society (RHS), the UK's leading gardening charity. The RHS was founded over 200 years ago in 1804, and began establishing the library soon after its inception. The John Lindley collection of 1,300 volumes on botany and horticulture was purchased in 1866 from Lindley, the greatest orchidologist of the nineteenth century, and this forms the basis of the current library collection. The London library offers a wealth of materials from 1514 to the present day, including over 50,000 books and journals on plants, gardens, garden design and the science of horticulture. The collection also includes over 300 current periodicals (as well as many older journals), 22,000 botanical drawings, the country's largest collection of horticultural trade catalogues and the RHS archives. In 2008 the RHS began a programme of refurbishment in its Upper Reading Room in London, led by the RHS' Head of Library and Archives, Barbara Collecott. The new furniture had to reflect the room's period high ceilings and wonderful large curved windows which look out onto the leafy square. A new display solution was required for the many periodicals and to replace old wood and plastic stands which were prone to collapse and close to the ground. New double-sided oak bookcases and new periodical stands were made to measure for the Upper Reading Room by Serota, specialists in custom-made furniture for libraries. Serota planned the layout and new furniture to maximise space on the shelves and complement the existing shelving which is sited around the edges of the room. This allowed the RHS to display an extra collection of books so that the entire 20th and 21st century collections are now housed on the new shelving, with the older material on the original shelves around the walls. 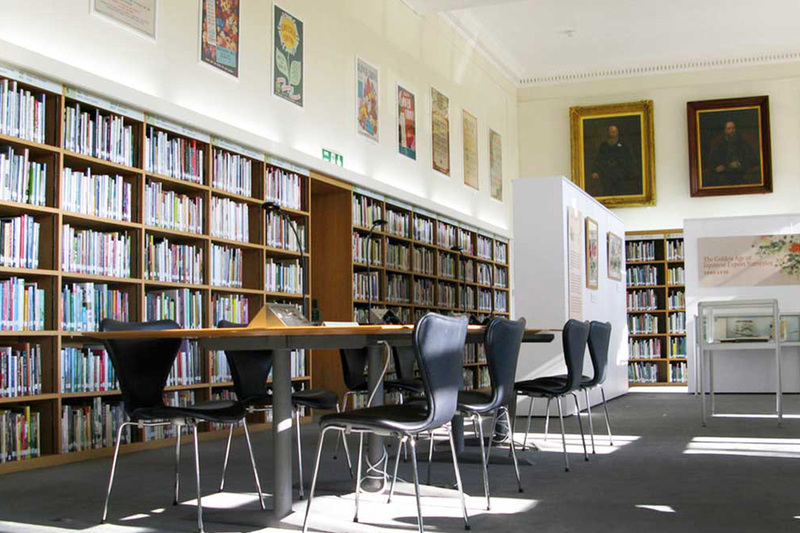 Barbara states "Users are delighted that they can access materials much more easily now and the new shelves complement the existing shelving around the walls to give a cohesive feel to the library".